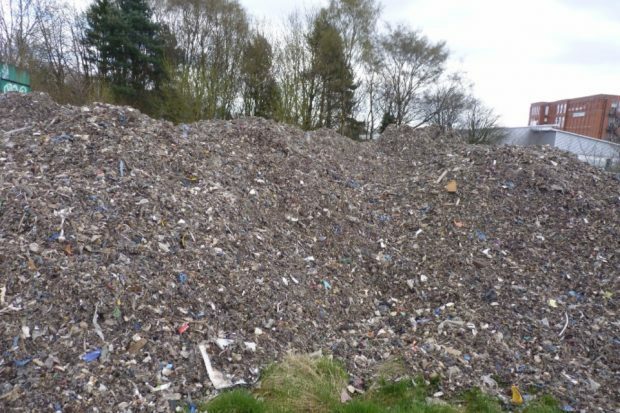 Following a joint investigation between the Environment Agency and Greater Manchester Police, a lorry driver has been jailed for 12 months for dumping 100 tonnes of illegal waste at the site of the Kingfisher Special School, Oldham. The actions of Mr Francis Heaton put the welfare of the pupils at risk and disrupted services following a temporary closure. The school was also forced to pay £22,197 to clear the hazardous waste from their site. This case demonstrates how seriously the EA takes illegal waste crime. We take robust enforcement action against those who deliberately ignore the law to protect communities and the environment. Heaton put the welfare of the pupils at risk and disrupted their education. This case is particularly disturbing as the Kingfisher Special School were made to pay to clear the waste. Waste crime damages the environment, endangers communities and undermines legitimate business. If you have any suspicions that waste is being deposited on your land please contact the Environment Agency on 0800 80 70 60 or the police as soon as possible. To report waste crime, contact Crimestoppers anonymously on 0800 555 111.